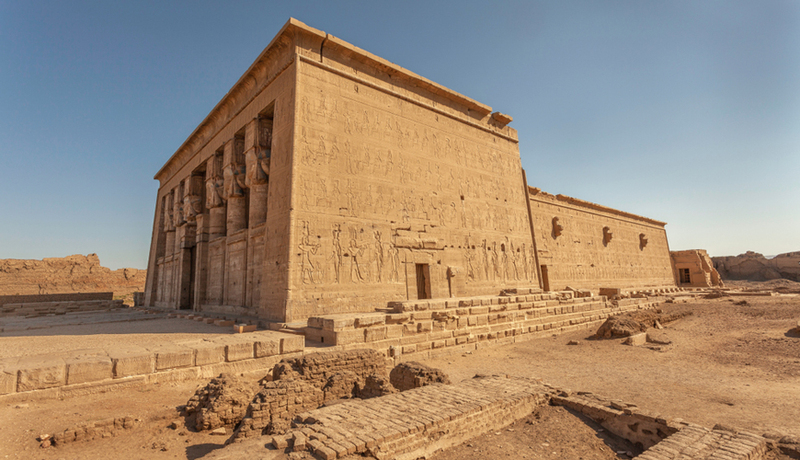 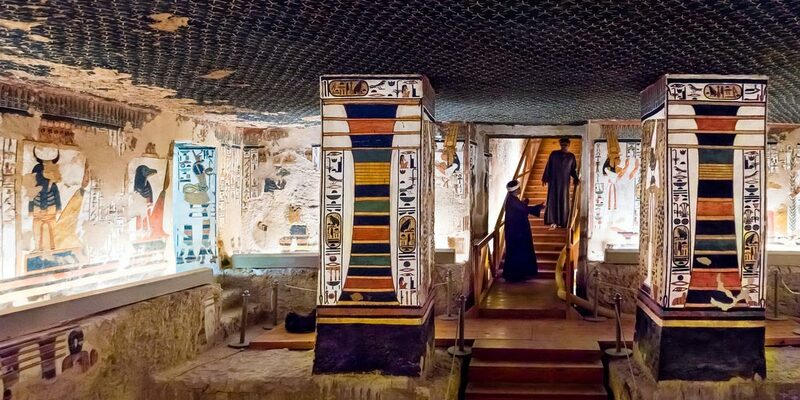 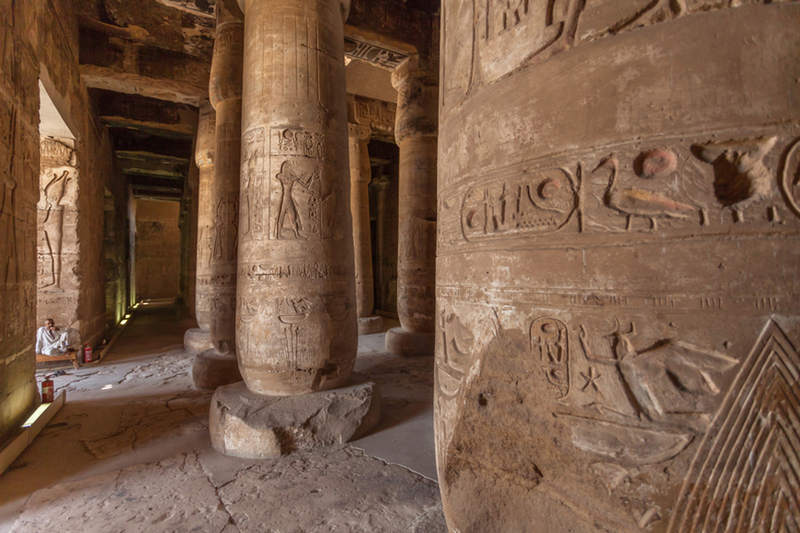 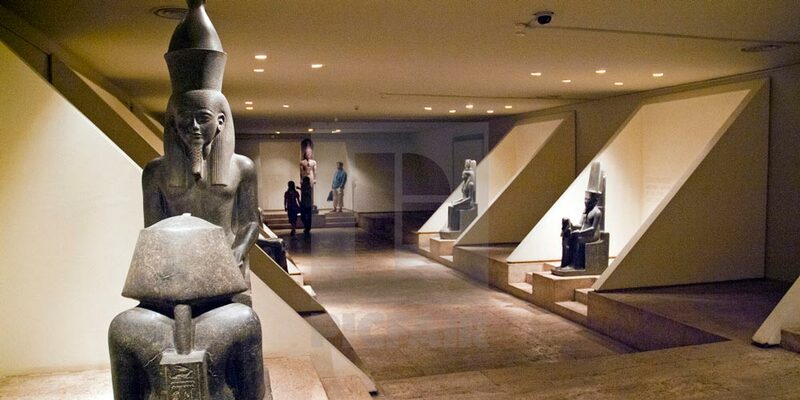 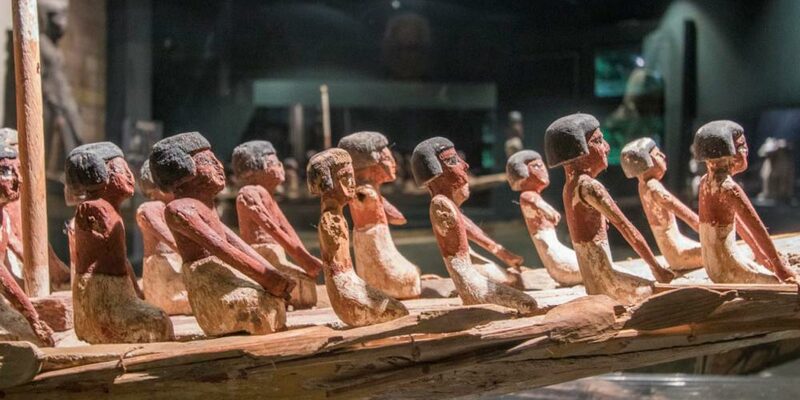 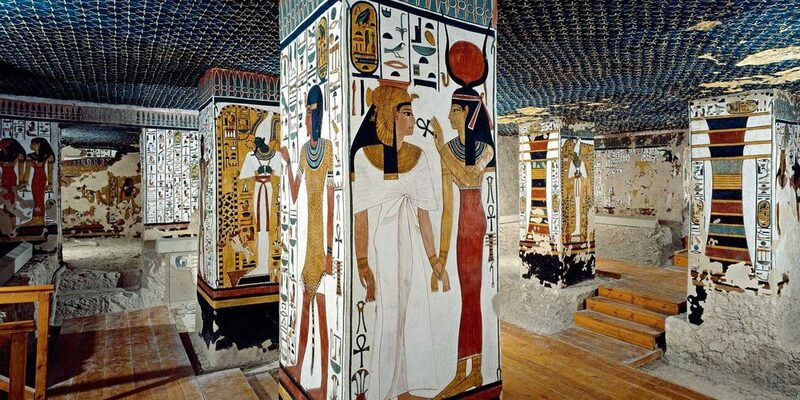 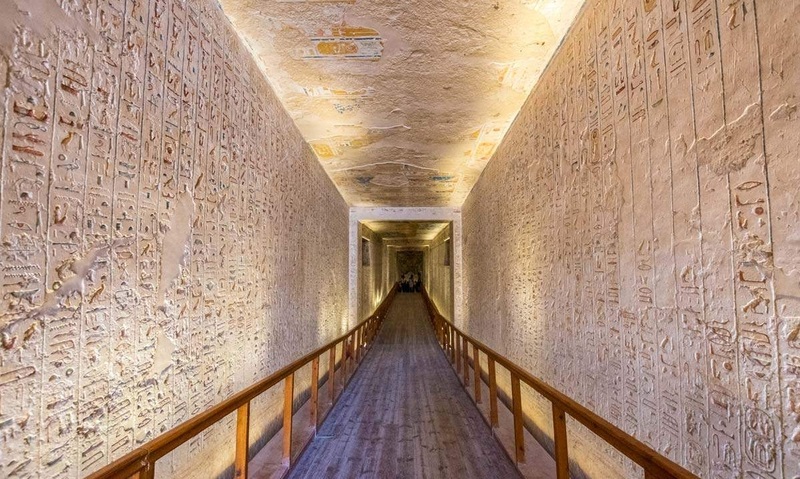 Luxor tourist attractions have a great rank in Egypt tourism, it attracts thousands of tourists all over the year, the astonishing Karnak temple, Valley of the Kings, Queen Hatshepsut temple, and more that’s you can visit during your Egypt tour packages or Nile cruises. 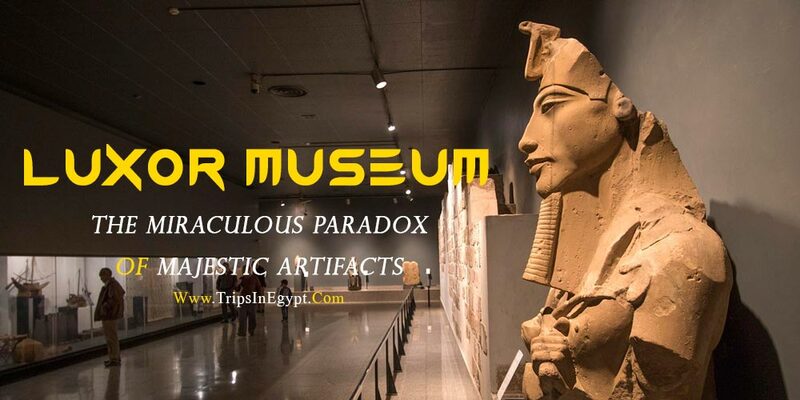 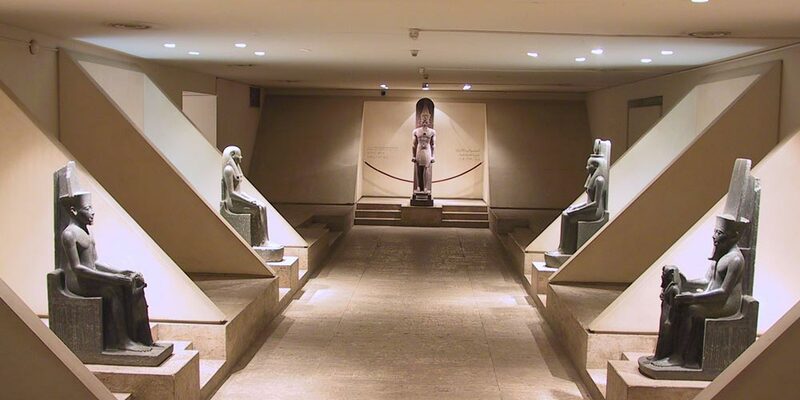 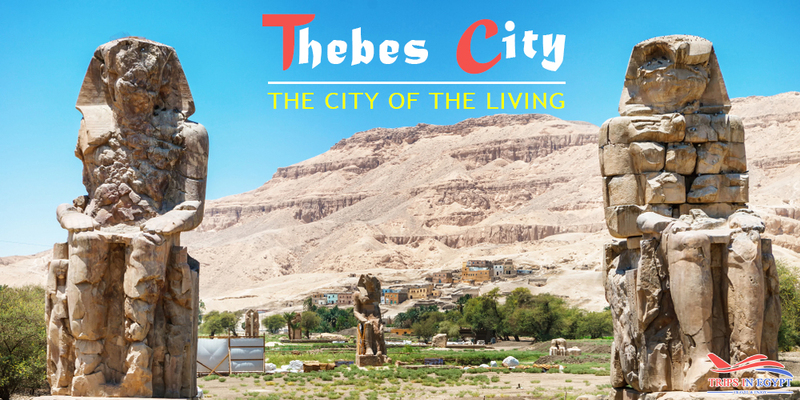 Luxor is located exactly in the site of the Ancient Egyptian city of Thebes, the ancient capital of Upper Egypt during the Modern kingdom and it is the greatest open-air Museum in the whole world as it contains about the third of the monuments of the world. 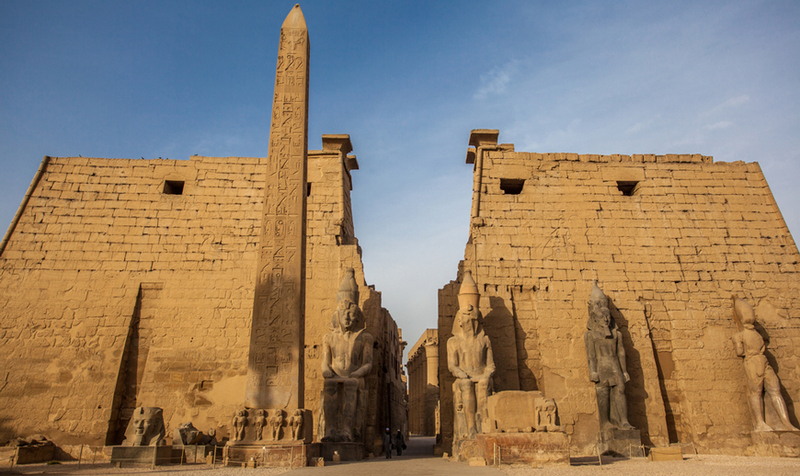 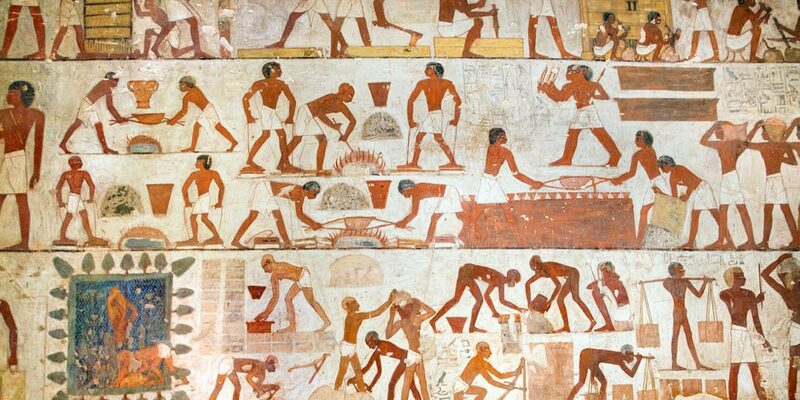 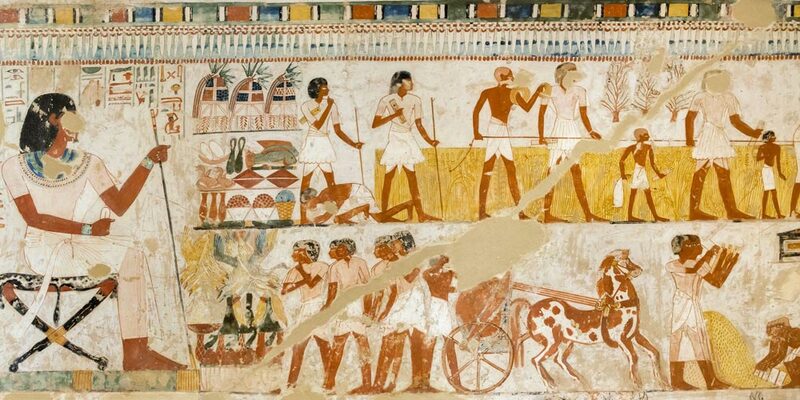 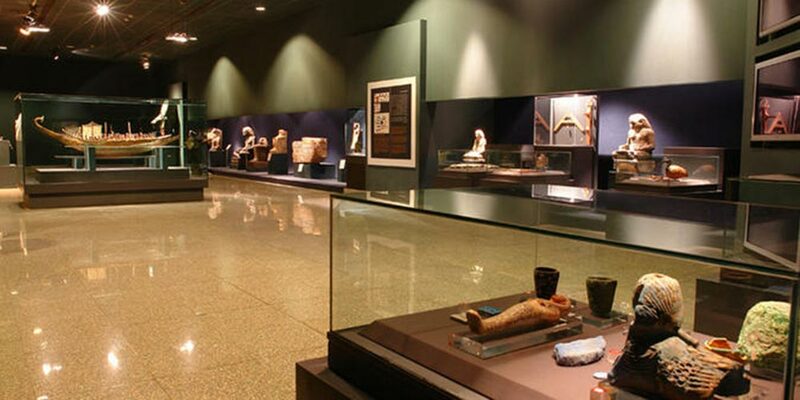 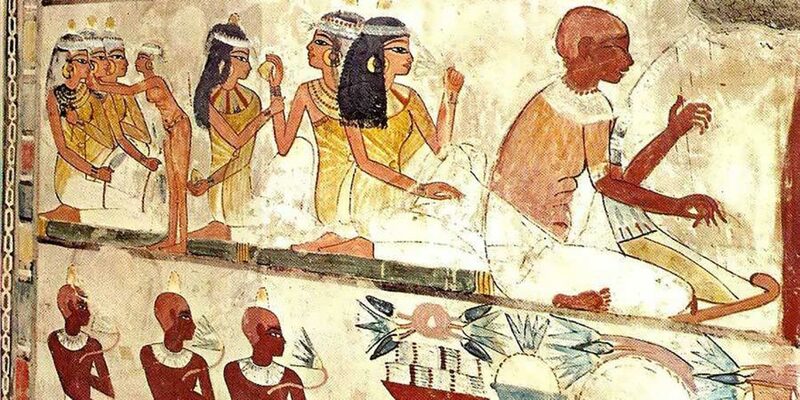 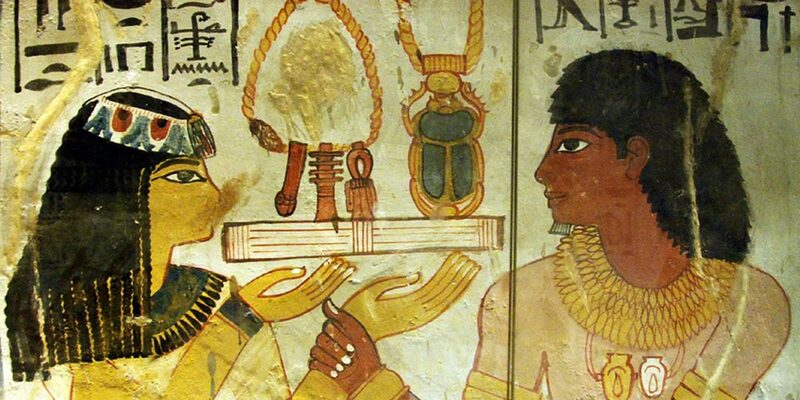 Luxor is one of the major nodes on the Egyptian map of tourism because tourism industry has several meanings and dimensions in Luxor because Tourism is an art of how to import people from a place to another. 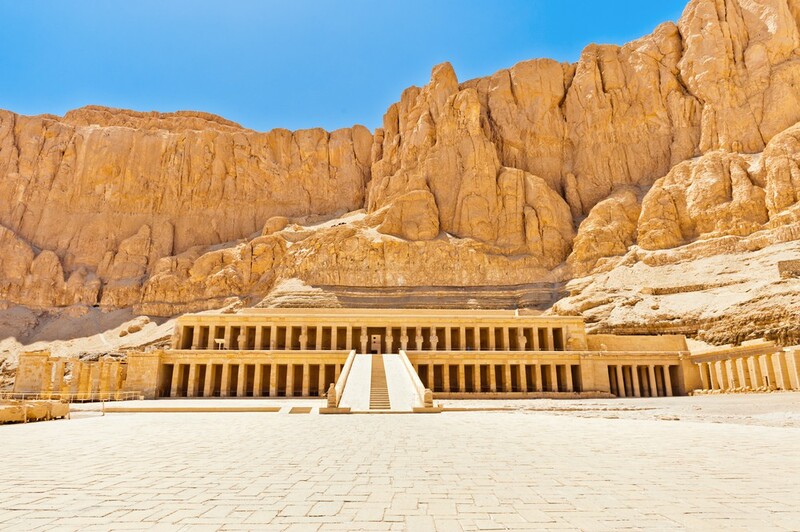 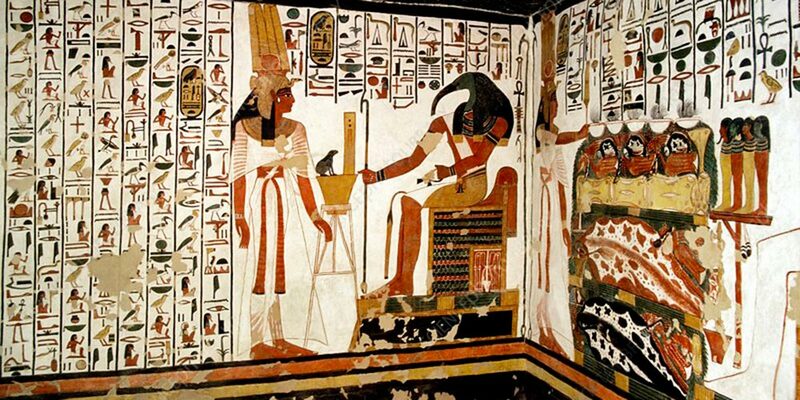 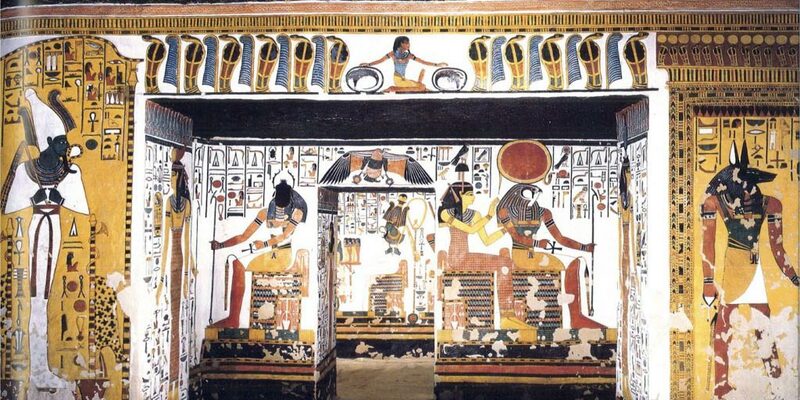 It is located in southern Egypt at elevation 89 meters above sea level, which gives it a strategic location. 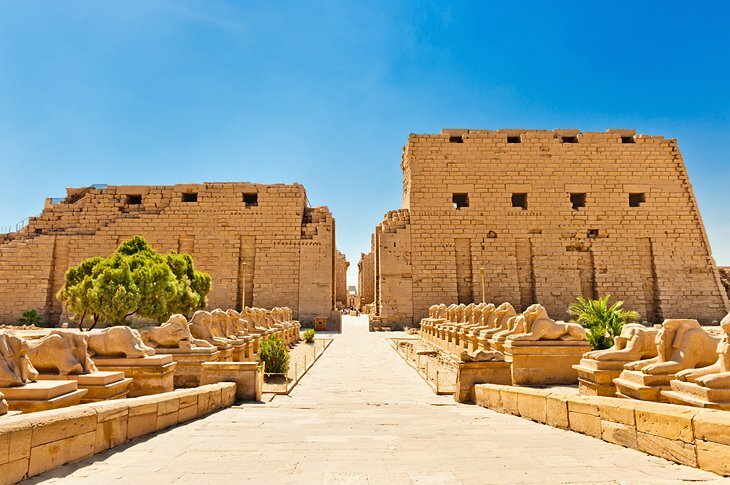 From this point, we’ll head to Luxor to meet some of its stunning landmarks and know some of their historical backgrounds.